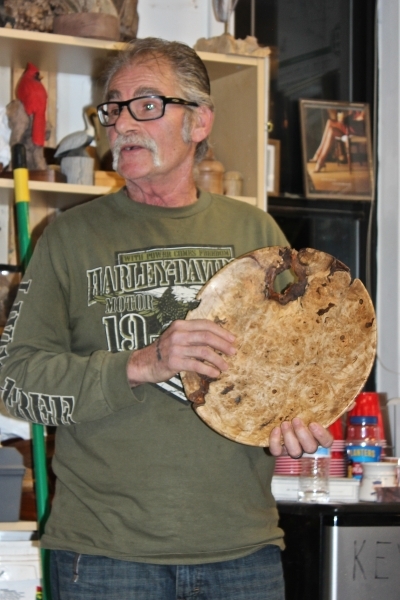 Joe will demonstrate different techniques to use carving tools to enhance the appearance of turned objects. 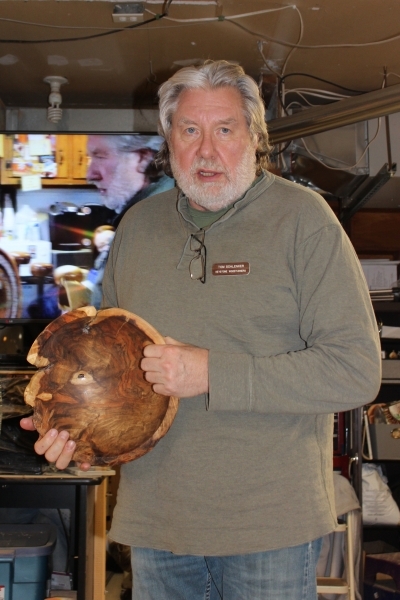 Joe will show how bowls, in particular, can be made more attractive and interesting by the addition of carvings and burnings. Our meeting will feature a Raffle in which Club members bring in tools they no longer need and wood they haven't got around to turning and donate them to the Club. The Club sells raffle tickets ($1 each, 6 for $5). The winner of each draw gets their choice of an item in the raffle and the next ticket is drawn and the process repeated until all items are gone. You don't have to be a Club member to participate in the Raffle. 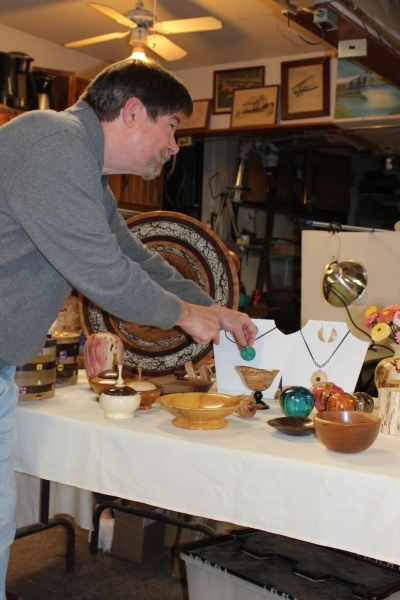 We will also have a "show and tell session" where members bring in turnings they completed or are working on and discuss design, techniques, materials, finishing, etc. There is always something to learn at these sessions and you would be amazed by what our members make! 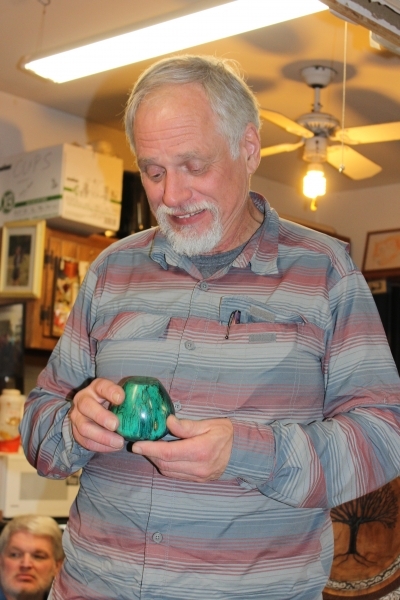 At Keystone Woodturners we have turners of all levels including beginners, intermediate, advanced and some of the best turners in Pennsylvania. 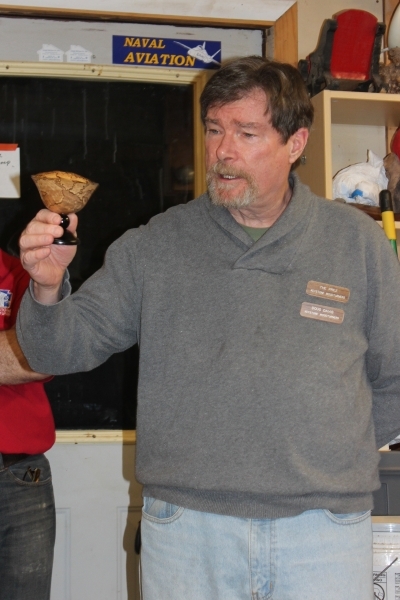 Visitors are welcome, so if you have any interest in woodturning, come on out to our next meeting and check us out! If you come, bring a folding chair. This entry was posted in Posts on August 26, 2014 by Mark Hall.